Debbie Oyugi is a young successful Kenyan woman who has made her name on the runway as one of the most sought-after models in Kenya. 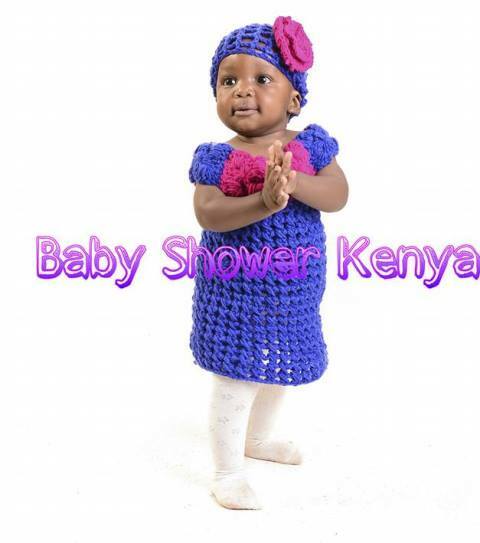 Debbie is the founder and proprietor of Baby Shower Kenya, a kid’s fashion line. 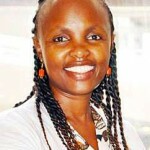 Mummy Tales writer Sylvia Wakhisi talks to her about her work. Sylvia: Where did your interest in modelling begin? Debbie: My passion for modelling began in high school. 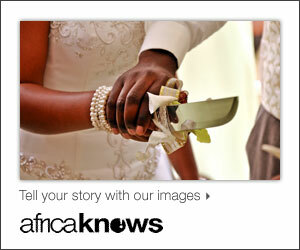 As I watched Kenya Fashion Week on television, it ignited a modeling interest in me. When I joined Kenyatta University, I walked the runway for Miss Kenyatta University and won while I was in my third year. That marked the start of greater things and I was discovered by renowned Kenyan designer John Kaveke, who then introduced me to a great stewardess -Dorothy Oliech of Mochez Models. Dorothy has played a huge role in my modeling career. Later on, I took part in other pageants and conquered in several runways including Miss Progress Kenya 2010 and Miss United Nations Kenya 2012. My modelling career has seen me strut major runways both locally and internationally, including in Italy, USA, Rwanda, Tanzania, and Mozambique. I have also featured in various commercials. Debbie: Baby Shower Kenya came about because of a need for something different. Every time I went for a baby shower, I found that choosing a gift was so hectic since everything I found was similar and if not worse, mass produced. This prompted me to start creating unique personalized pieces. I began making kid’s clothes for friends to gift the expectant mom during the baby shower. 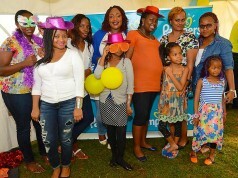 But my idea did not just stop at baby showers. 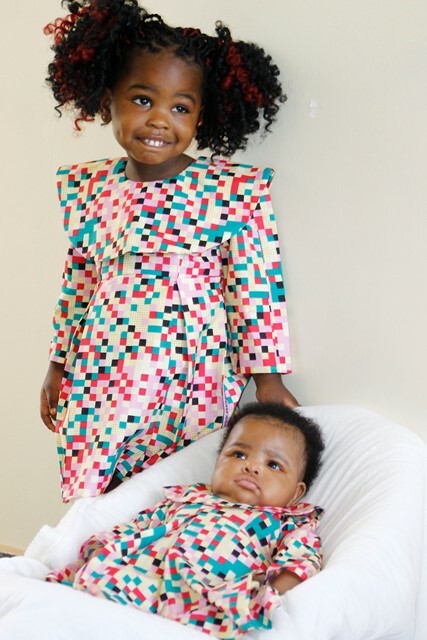 I also began making clothes for older kids as well, because I wanted to them to have unique authentic pieces. Soon, the orders started trickling in and in no time, I was in business! 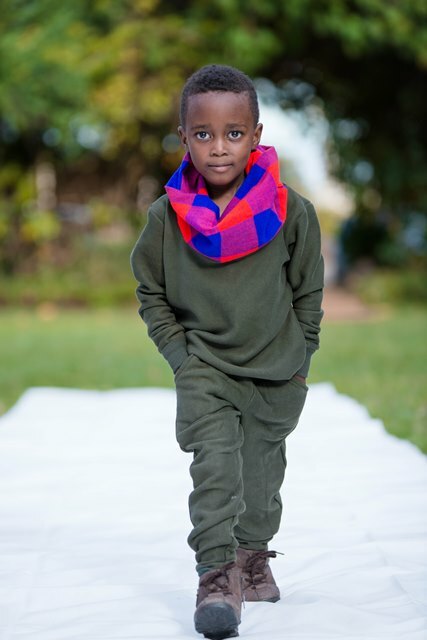 The idea of starting a kid’s fashion line was inspired by the fact that fashion and creativity come naturally to me. I fused this with one of my greatest loves –children. I love creating pieces, and knowing that I can create something that is functional and unique and be able to keep a child’s personality needs in place pushes me to achieve the best. 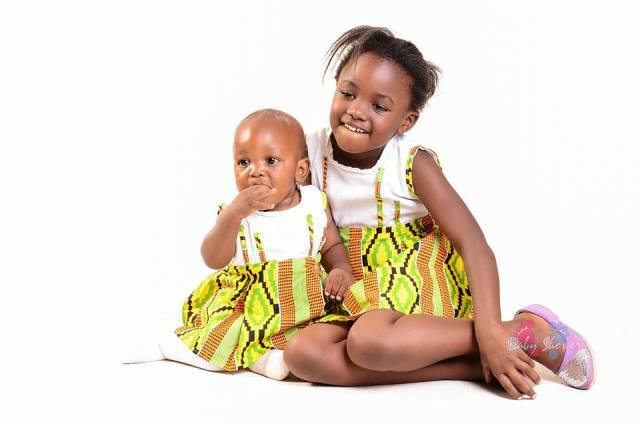 I particularly love it when I create a piece that is loved by both the child and his/her parent. When I have a happy client, I am happy. It gives me such great joy creating unique pieces. 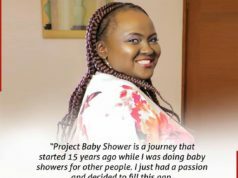 Baby Shower Kenya is a project that is so personal to me. 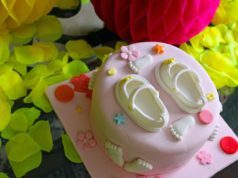 How about Gifting Your Pregnant Girlfriend this Lovely Baby Shower Idea? Wouldn’t You Love to Surprise Your Pregnant Friend this Way?